Pancreatic Cancer – Locum Tenens (Temporary) Dentist – Gregory Cole, D.D.S. A controversial foot doctor is now facing accusations about the use of questionable implants on patients without their knowledge. Go Public and Radio-Canada recently reported how, after being banned from dentistry in Quebec following serious problems with patients, Pierre Dupont reinvented himself as a foot specialist in Ontario. One of his Ottawa patients contacted us after having trouble healing from foot surgery done by Dupont. The presence of certain bacteria in the mouth may reveal increased risk for pancreatic cancer and enable earlier, more precise treatment, report investigators. 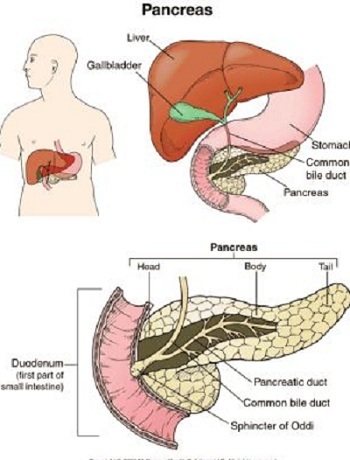 Pancreatic cancer patients are known to be susceptible to gum disease, cavities, and poor oral health in general, say the study authors. That vulnerability led the research team to search for direct links between the makeup of bacteria driving oral disease and subsequent development of pancreatic cancer, a disease that often escapes early diagnosis and causes 40,000 US deaths annually. New research may have an impact on the sugar tax debate. The research team observed overall changes in dietary patterns in overweight children, including a decrease in consumption of sugary drinks, when additional water or milk is added to their diet. According to a new study conducted at the UCLA David Geffen School of Medicine. Conclusions The authors observed associations between variations of patients’ salivary microbiota with pancreatic cancer and chronic pancreatitis. This report also provides proof of salivary microbiota as an informative source for discovering non-invasive biomarkers of systemic diseases. How profound will this oral biomarker be, when you can go to your physician or dentist, have a saliva sample taken and be screened for the “silent killer” of pancreatic cancer? Early treatment regeimes could then be devised. And, how about other diseases, including other cancers?